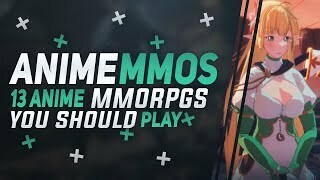 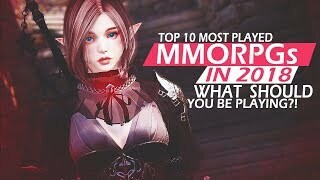 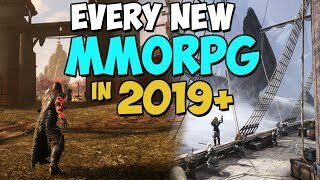 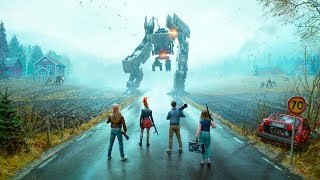 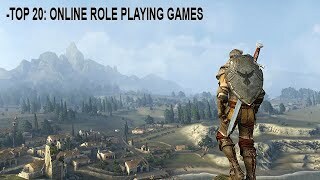 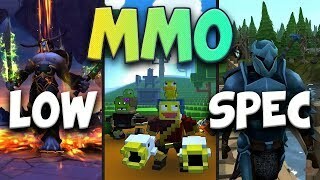 Every Upcoming MMO & MMORPG 2019 And Beyond! 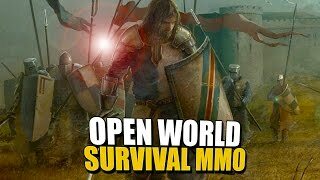 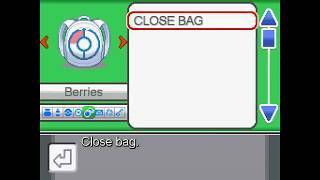 The NEXT BIG THING In SURVIVAL And MMO Gaming? 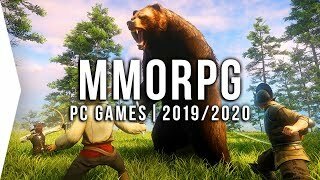 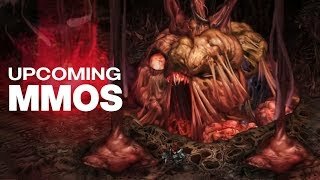 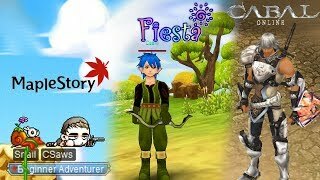 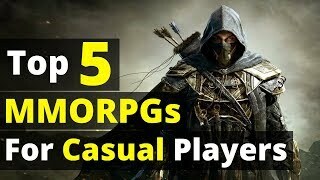 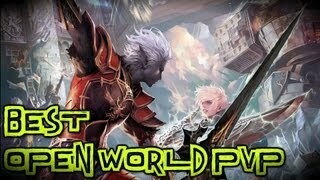 💩 Best "Low Spec MMORPG" MMO You Can Play On Old PCs! 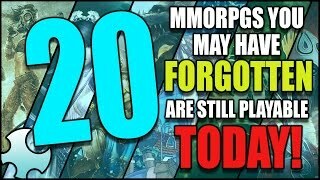 Top 20 Forgotten Mmorpgs That Are Still Playable Today! 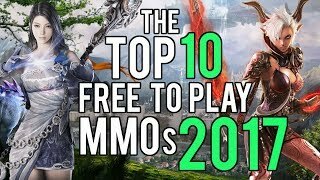 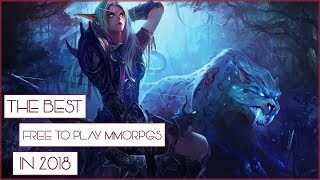 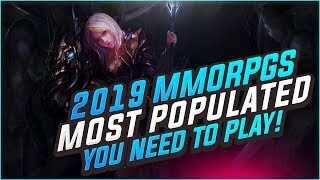 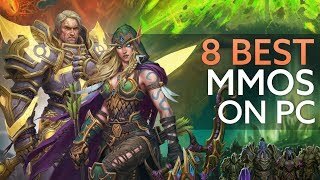 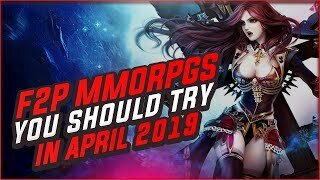 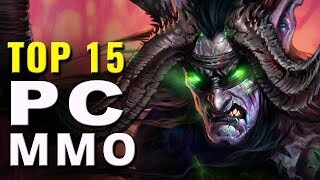 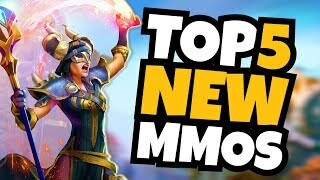 10 Free to Play MMORPGs You Should Totally Try In April, 2019!